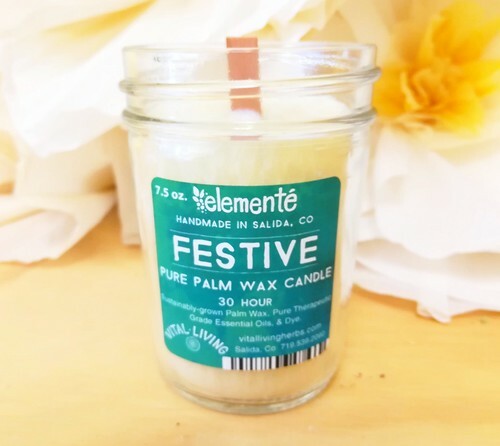 Our handcrafted candles are made with palm wax that burns cleaner and longer than soy wax candles, is eco-friendly, and comes from a sustainable palm tree farm. 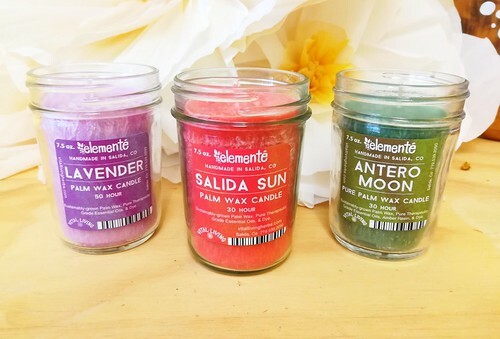 These beautiful candles have a crystalline look, and are naturally scented with pure therapeutic-grade essential oils. We pour them into clear glass jars so you can see the crystalline look of the candle. Lovely Citrus blend with a tiny hint of Vanilla. 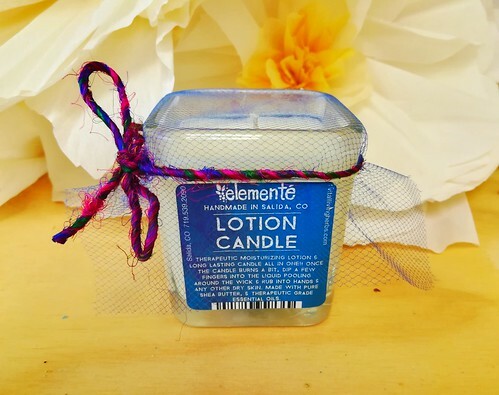 Therapeutic moisturizing lotion and long lasting candle all in one! Once the candle burns a bit, dip a few fingers into the liquid pooling around the wick and rub into hands and body. Made with pure Shea Butter and Therapeutic-grade Essential Oils.